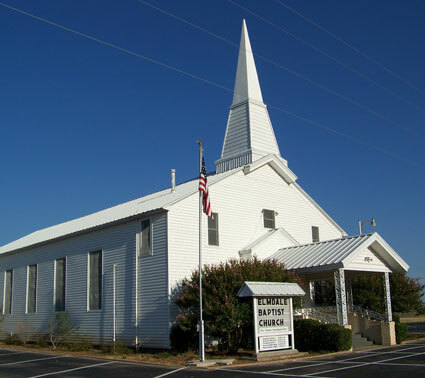 Since 1904 when our rural roots of worship were planted by farming people of faith, Elmdale Baptist Church has been rooted in worship, fellowship, and service to the honor and glory of the Lord Jesus Christ. Our branches of ministry have grown and reach far, while our roots remain firm. We are a family of changed people who continue to serve an unchanging God!